Buy a Tag And Help Women Choose Life! Take your current license plate to your local tag office and order a new Choose Life Tag for $31. You don’t even have to wait until your current tag expires. It’s just that easy! Your new tag will be mailed to you within a week. Visit our Contact Us page and submit your request. 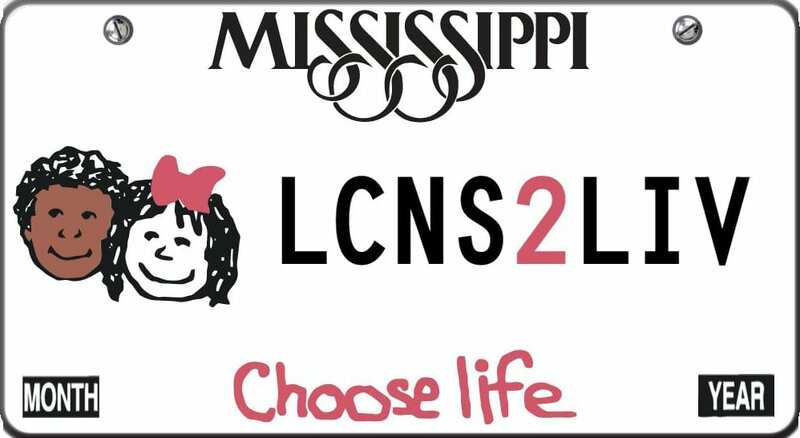 Each quarter Choose Life MS sends pregnancy care centers and adoption agencies monetary grants for their operating expenses to keep their doors open to women who need safe places to go for physical, emotional, and spiritual support in their unplanned pregnancies. Your DECISION to purchase a specialty tag contributes to the size of the grant given to your local care center. For more information regarding our pregnancy centers click the link below. 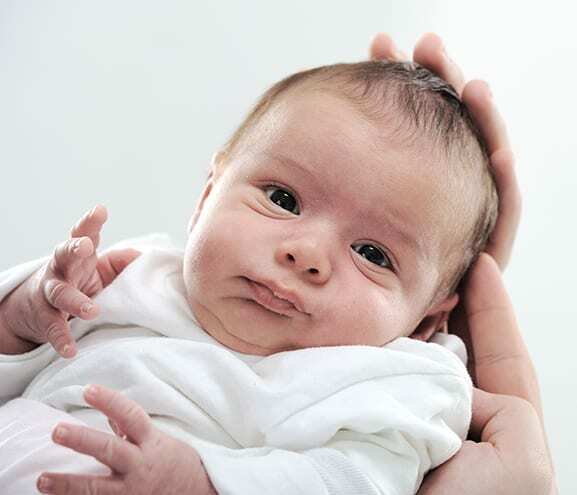 With your purchases and renewals of the Choose Life tags, every quarter Choose Life MS sends grants to 45 MS Pregnancy Care Centers, Adoption Agencies, and Maternity Homes. Pregnancy Care Centers serve as an extension of the Body of Christ by meeting the needs of men and women facing unplanned pregnancies and helping them avoid the trauma of abortion.